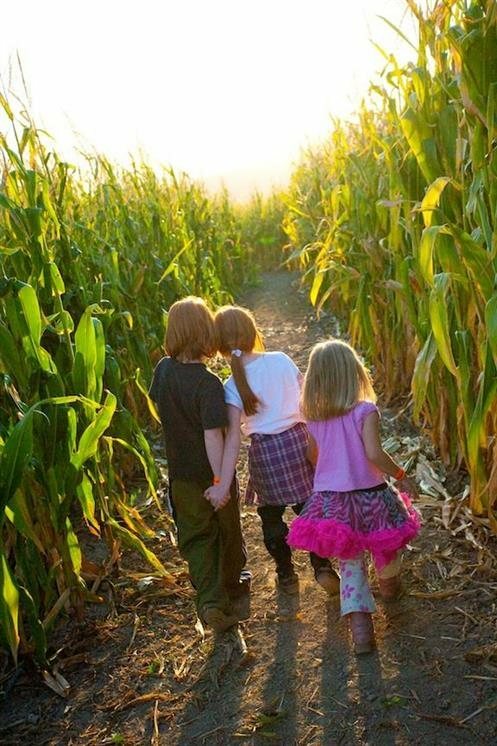 Get lost in our Virginia Corn Maze! 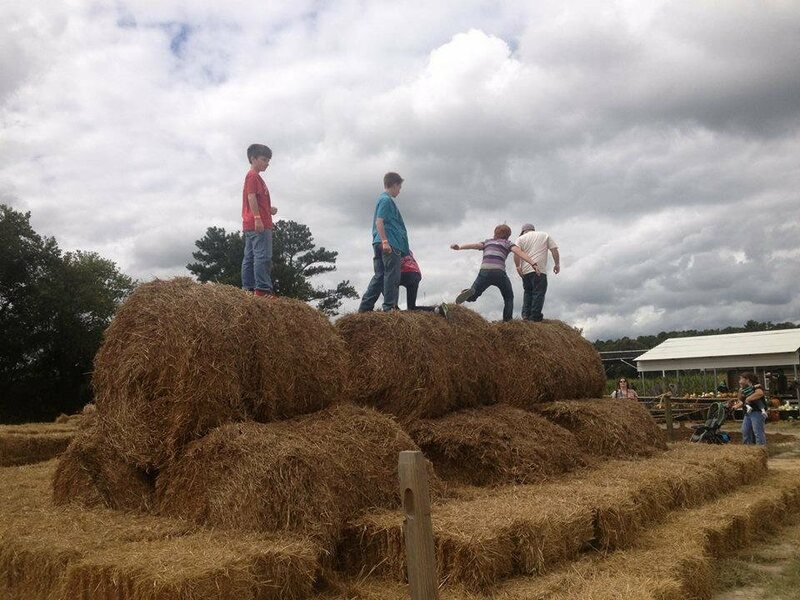 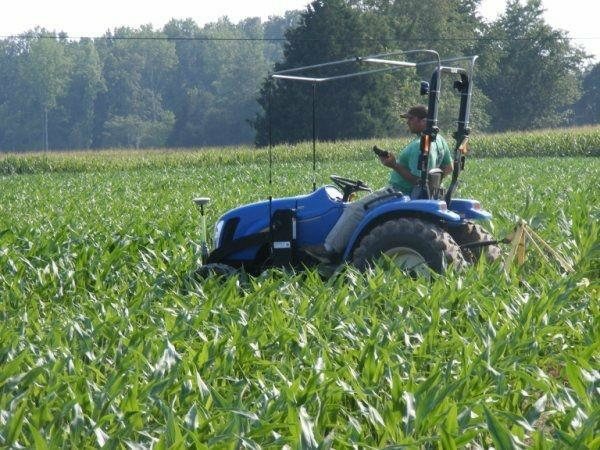 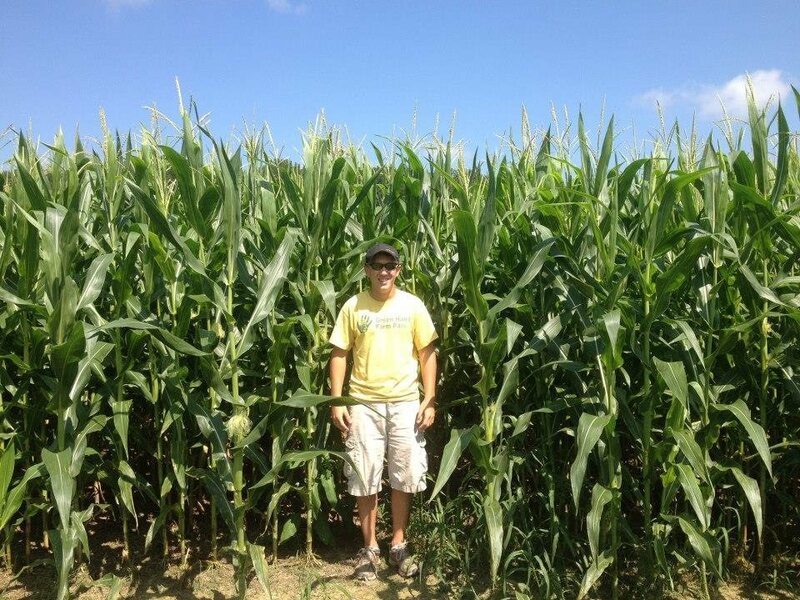 At Green Hand Farm Park, we are proud to offer a giant, 8-acre Corn Maze adventure. 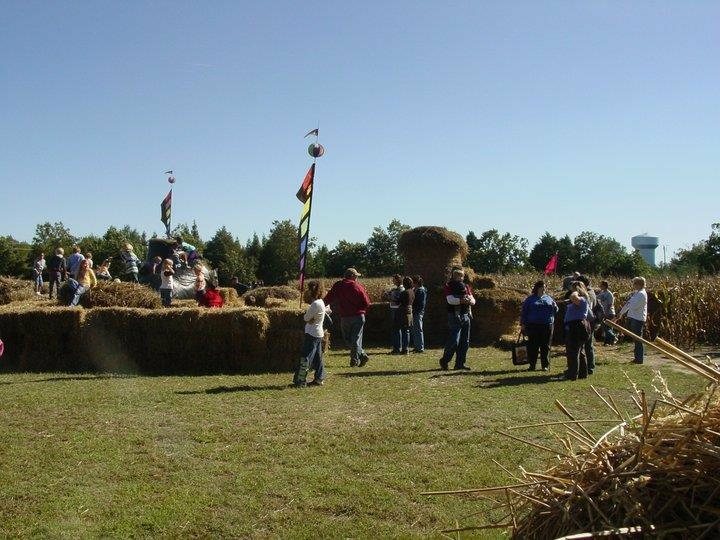 Our kid-friendly corn maze attraction features a different theme every year and is fun for ALL ages! 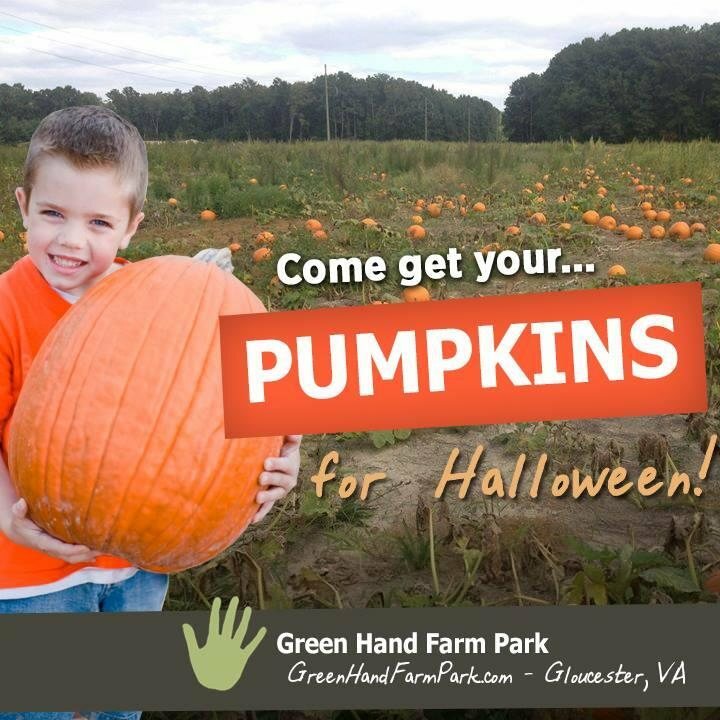 Looking for something to do for Halloween or fall with your friends, family, or gourp? 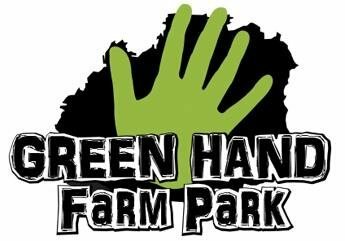 Visit Green Hand Farm Park! 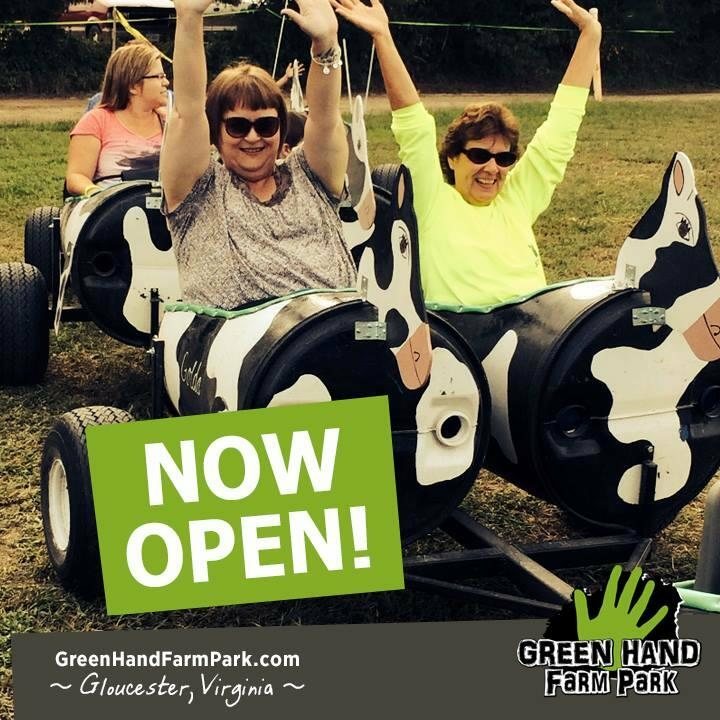 We have something fun for all ages! 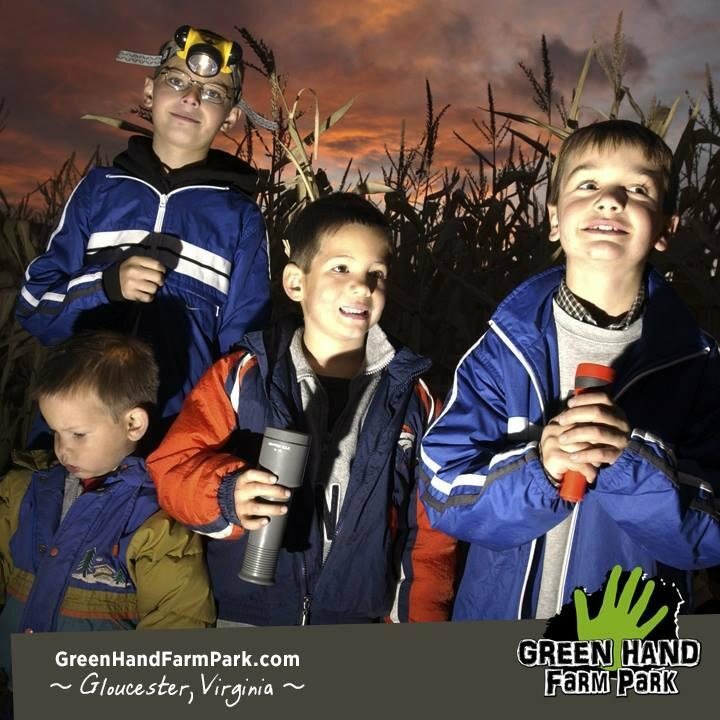 A trip to Green Hand Fun Park is more than just a 'walk in the stalks.' 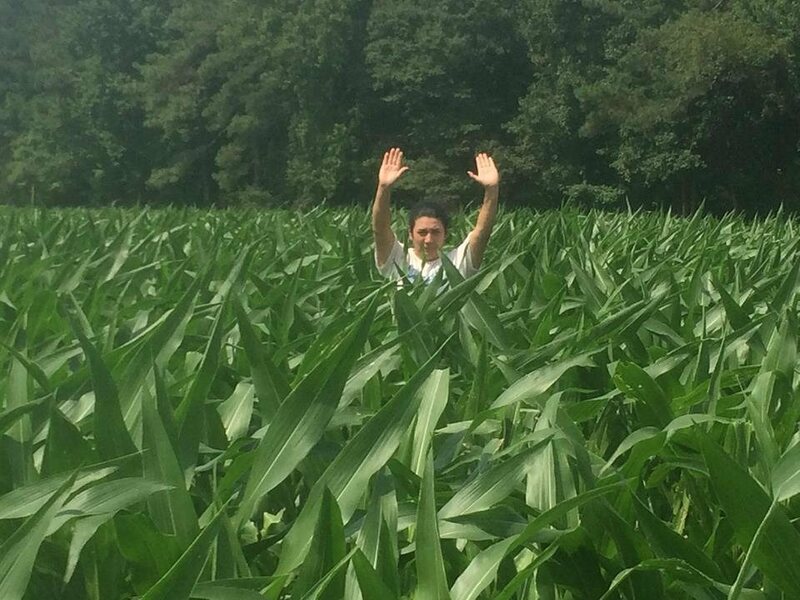 There is so much to do, you may forget you're lost! 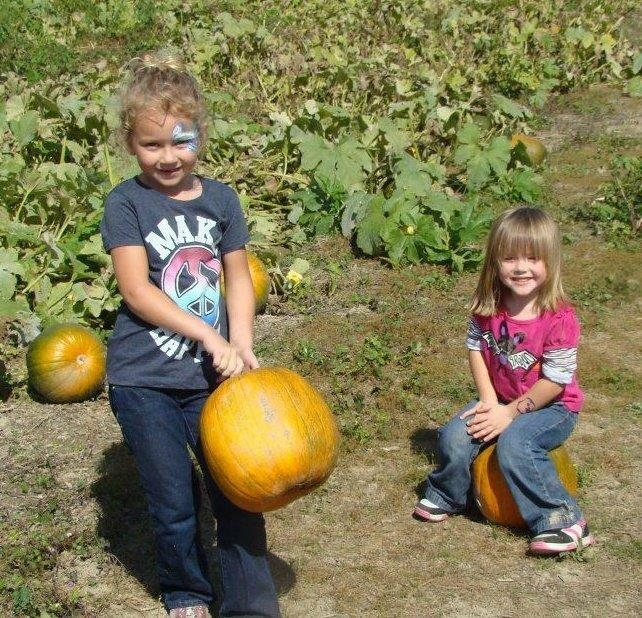 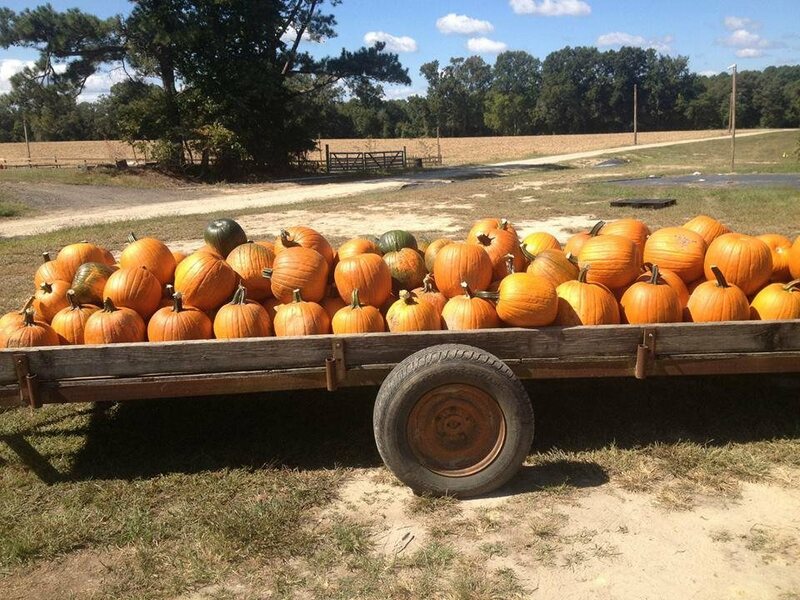 Other attractions include Zombie Survival, Pumpkin Patch, Hayrides, Cow Train, and lots more! 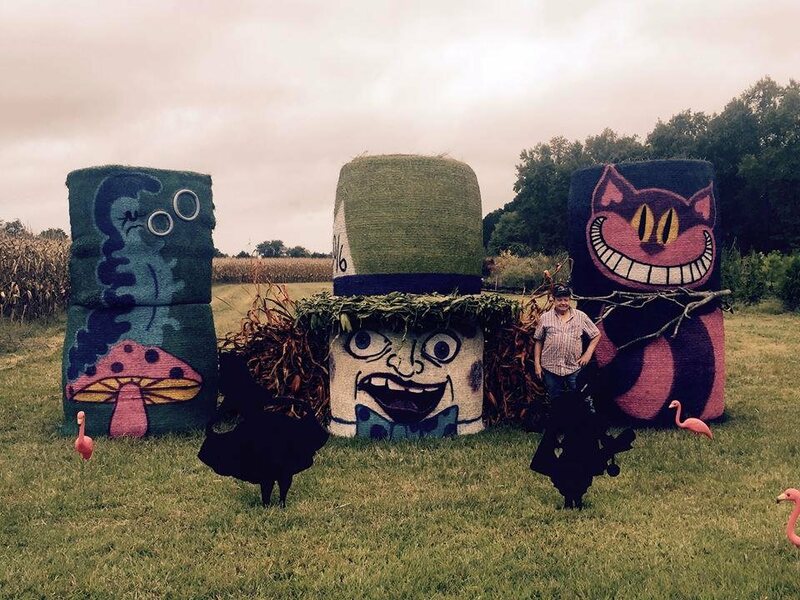 A section of our corn maze is transformed every Friday and Saturday night at dark into a frightening, foggy labyrinth with scary music and creatures lurking in the shadows! 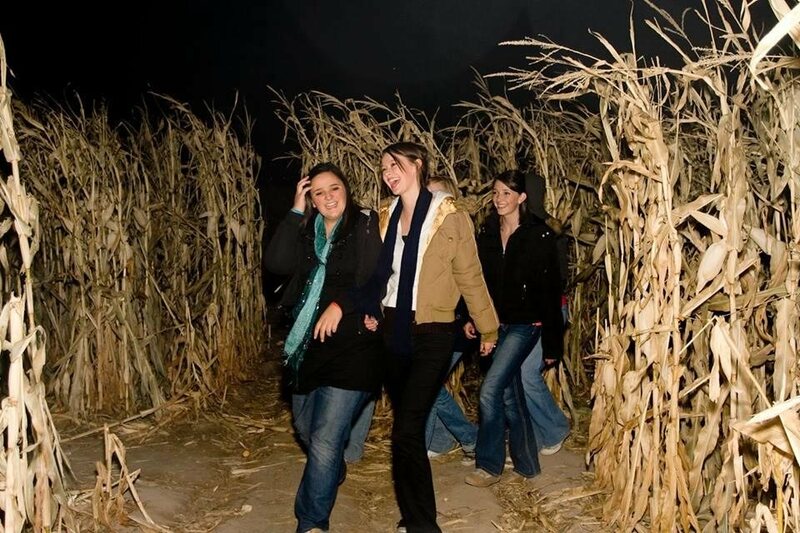 Watch your back as you venture through the maze.